1974 Gold Sovereigns Now Available - No VAT! In stock now for immediate delivery! 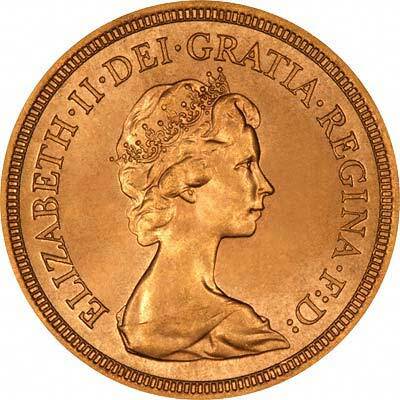 We can supply 1974 gold sovereigns from stock. Sovereigns were not issued in every year, but 1974 is one year for which uncirculated sovereigns are available. They are ideal just as they are, although we can supply a leatherette case for £2. Proofs are specially struck coins, with a highly polished mirror finished background, and the raised design in contrasting matt finish. 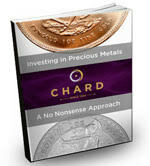 They are issued as limited editions, and are more expensive than the ordinary uncirculated version. No proof sovereigns were issued in 1974, only the normal circulation type. There were no half sovereigns issued in 1974. 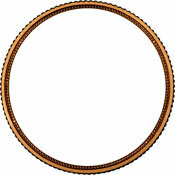 Further information about half sovereigns is available on our 1974 Half Sovereigns page of our Tax Free Gold website. 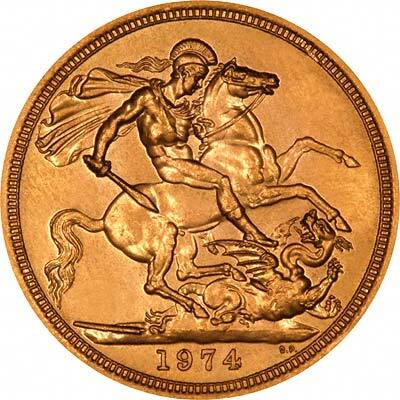 We have a small selection of other 1974 world gold coins on our Tax Free Gold website. See our Postage & Packing Information Page for more details.